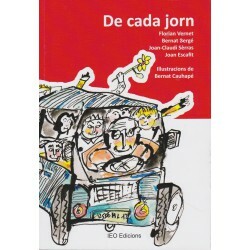 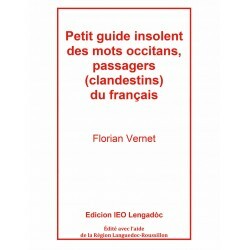 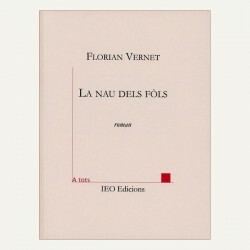 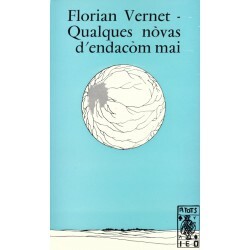 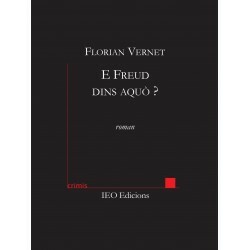 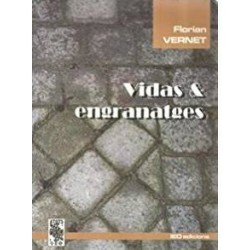 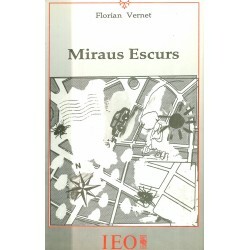 La nau dels fòls - An occitan novel by Florian Vernet, collection A Tots n°204. 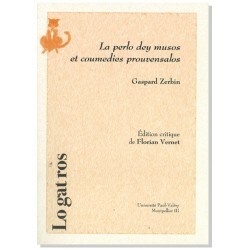 A critical approach of a 17 century occitan play "La Perlo dey Musos et Coumedies Prouvensalos" (the pearl of the muses and provencal comedies) by Gaspard Zerbin. 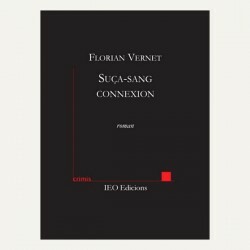 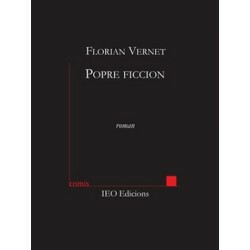 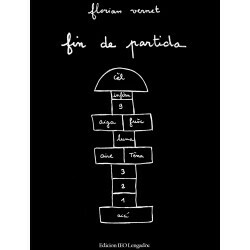 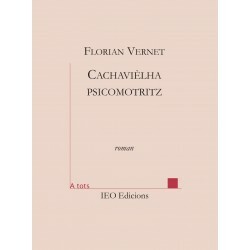 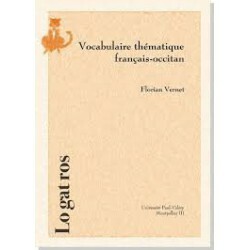 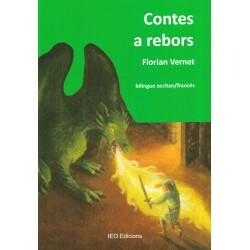 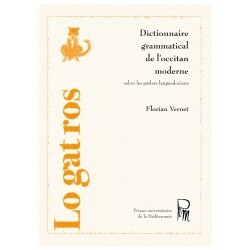 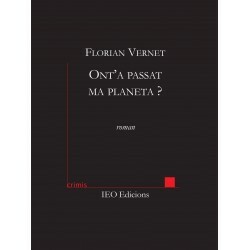 Critical edition by Florian Vernet, Collection Lo gat ros (PULM).